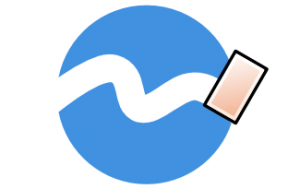 How to Curve Text in Inkscape | GoInkscape! To start out, let’s grab the Text tool and draw some text, of course. Then we need to draw a path to curve our text to. I’ll just use the Pen tool and draw a simple curved line. Also note that I drew this line from left to right, which will make then text curve to the top. To make the curve happen, select both the text and the path. Then, head up to Text > Put on Path. Like I said before, if you draw the line left to right, the text will curve above the line. 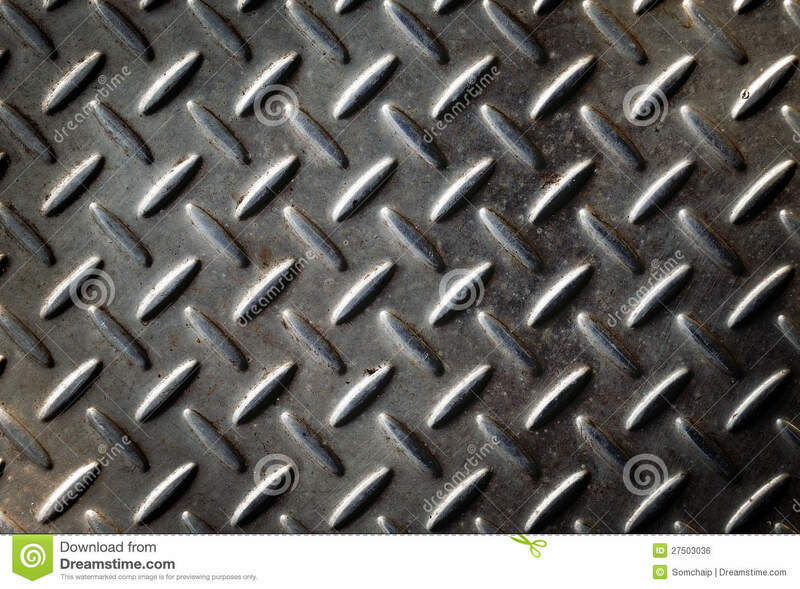 However, if you draw the line from right to left, you’ll end up with something like this. 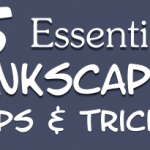 This was part of 5 Essential Inkscape Tips and Tricks. 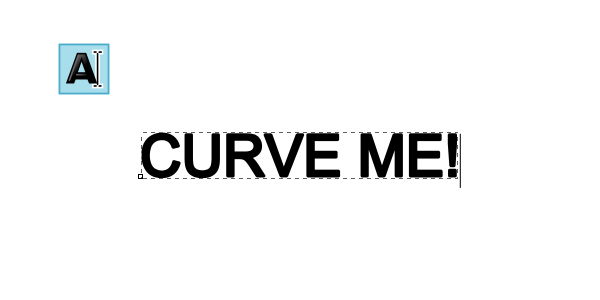 Curving text in Inkscape is really easy to accomplish as you can see. It also opens up a lot of design ideas as far as making text blend in with the rest of your scene. Thanks for reading! I need your help regarding bending of photo in inkscape. I have photos which i need sort of a curve as explained by you for text. I can bend the text but not the photo. Sir, your help is needed. i am trying to bend a photo but cant bend it, though i can bend the text or figure i draw in inkscape but not the already taken pictures or design. hope your help will solve my problem. Hello! This tutorial is still useful in 2018, thanks a lot Aaron! Thanks for the tip. It helped me lot! When using a circle as a curve it is also possible to rotate the circle to bias the position of the text (blank spaces work well too but aren’t that elegant, lol)! Yes, this is one style of curving. The letters are rotated to be ‘perpendicular’ to the curve. But i want the individual letters still be vertical and flow to the curve. How can I add color background just behind my curved text? I’ve done excalty what you said and it is not doing it!! Ughh what could I possibly be doing wrong? Another tip: if you have a line you don’t want to draw again, or some other scenario, you can change the direction of a line to achieve the same effect as Step 5. First select the line, then go to Path (in the top menu), then click “Reverse” (near the end of the menu). Thank you so much, this is what I am looking for. Thanks. Nice and informative. Thank you for sharing. Is there any way to anchor text to path with the top of the text, e.g. text would read under a curve like on a circular logo? How do I design a CD label in Inkscape. Is there a template? This totally worked for me. Thanks. Trouble getting rid of the path. 1) Remove from path, and lettering is straight again ~ 2) > Fill & stroke panel > stroke paint > no paint, and stroke style to zero ~ but it is still there, though invisible . . . .
Hey Tom, this has always annoyed me also. What I found is that you can move the text away from the line, but not the line away from the text. So drag the whole thing outside of the canvas and then drag the text back into position on the canvas. I know, it’s not very elegant, but it’s what I always end up doing. Aaron, great tutorial. For the reference, you can get rid of the line if you convert text to path. That should be the last step when working with text because you won’t be able to edit text once you’ve converted. Thanks!! Short, sweet, to the point.